Concept Seating is the leading standard in chairs for dispatch, control rooms and other 24/7 mission critical settings. 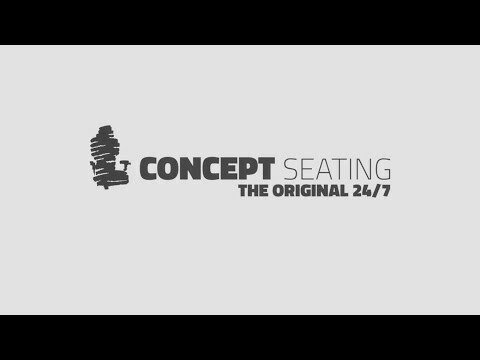 For over 20 years, Concept Seating has been providing a unique and revolutionary seating solution to our clients with our incomparable 24-hour chair — a round-the-clock, durable seating option that supports workers in intense environments like 911 centers and control rooms. 24/7 chairs offer heavy-duty usage, big and tall seating, a better seating option for monitoring stations, and an intensive-use seating solution for occupations that require long, sedentary periods in a chair. Essentially, anywhere that round-the-clock seating is needed, the 24-hour chair is a perfect fit.